We want you to become an active partner in our Greater Burgess Community Association. 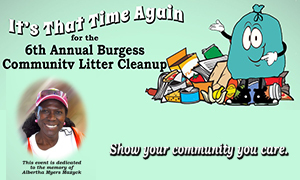 The Greater Burgess Community Association has earned a reputation as a respected and responsible organization, representing the neighborhoods and residents of Burgess by engaging in a wide range of issues such as current and long range planning; road improvements, storm water drainage and public safety. By interfacing directly with local and state officials, we become a voice for area residents and businesses. We hold quarterly meetings, open to the public, to provide information exchange between residents, officials and others on a variety of community topics. A quarterly newsletter is published. Regular emails to our members provide updates from county officials and others on a range of issues. We work to foster a sense of community in our changing environment, while attempting to preserve our area’s rich cultural heritage and human history. The Burgess Community is an unincorporated area in Horry (O-ree) County, South Carolina located on the southern boundary between Horry and Georgetown counties. The community is approximately 28 square miles in area and is flanked on the west by the Waccamaw River and the east by US Highway 17 Bypass. 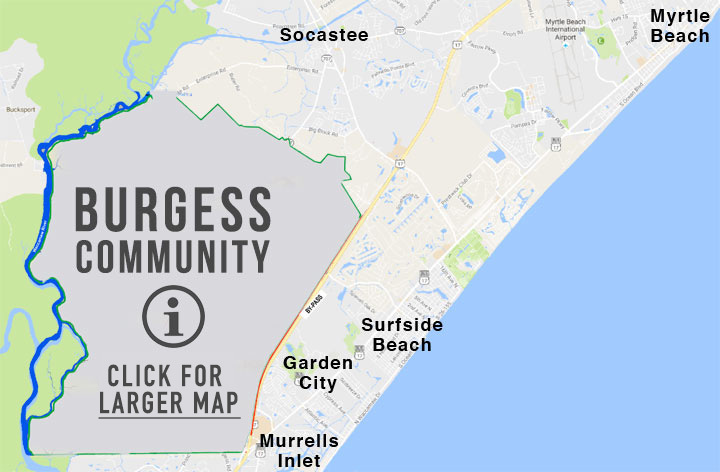 Many are not aware they live in the Greater Burgess Area since their mailing addresses lie in either the 29588 (Myrtle Beach) or 29576 (Murrells Inlet) zip codes. Prior to 1976, Burgess had its own Post Office. People could readily identify themselves as Burgess residents. Bounded by US Highway 17 Bypass to the east and the Waccamaw River to the west. 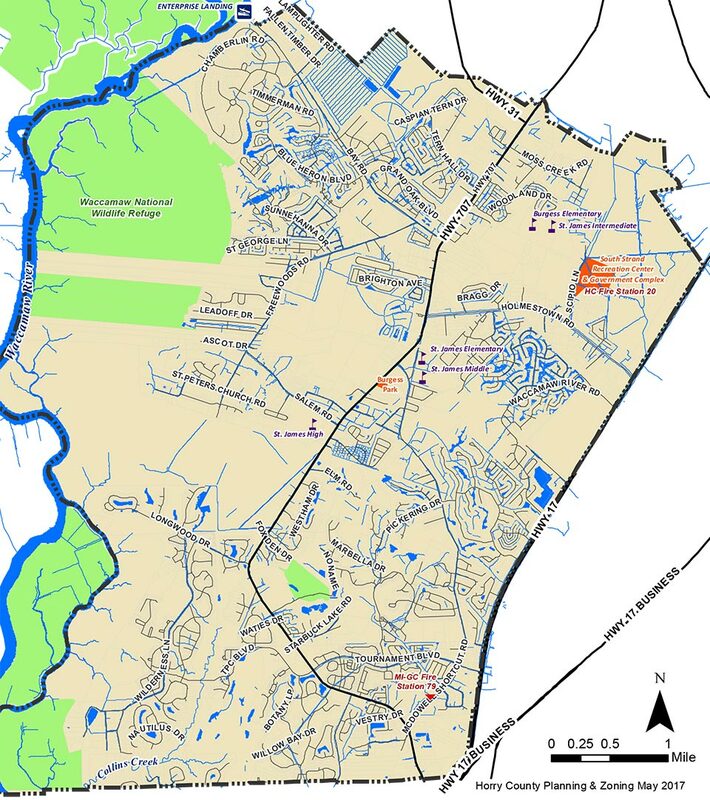 The southern boundary is the jurisdictional line between Horry and Georgetown counties. The northern boundary is less definitive, but ends north of Holmestown Rd and south of Highway 544. 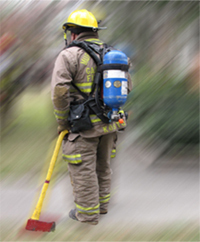 Horry County has experienced significant growth over the past four decades. In the 1990 census, the Burgess Community population was approximately 3,000. In the 2010 census, our area grew to 25,000. If the Burgess Community was a city, it would be the second largest city in Horry County. For comparison, the Town of Surfside Beach’s population is less than 4,000. 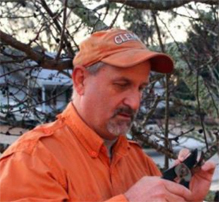 Burgess has transitioned from a rural community to a predominantly suburban community during the last twenty years. Numerous master planned communities were developed since 1990. Large tracts of land remain undeveloped at this time, retaining some of the rural characteristics that preceded our rapid growth. These large parcels have a high potential to be developed, making our work at the Greater Burgess Community Association even more impactful. We strive to make the Greater Burgess Community a wonderful place to live, work and play.